Paleo vs. Whole30 vs. Keto: What’s the Difference? So, what’s the difference between paleo vs. Whole30 vs. keto? I get asked this question a lot. Recently, the ketogenic (or keto) diet has been getting quite a bit of attention. I’ve had friends and readers ask what it is, how it’s different from paleo and if it’s easier to follow. Having followed paleo for years myself, I’ve learned quite a few modifications. From enjoying a yummy bowl of hot “paleo oatmeal” to experimenting with easy paleo “bread” recipes, I’ve had time to figure out what keeps me from ever feeling deprived. With my own food allergies and intolerances, particularly to dairy, I feel paleo’s been a great fit for me. For others, they need an all-in approach to help them jumpstart their new lifestyle. 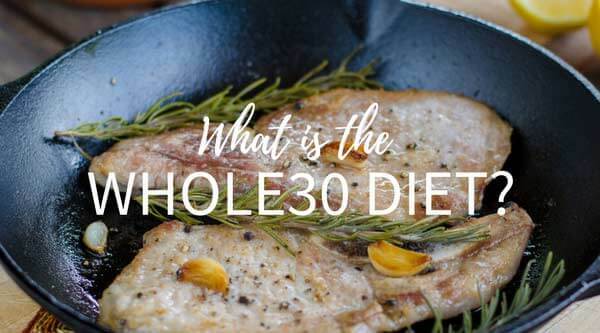 In these cases, and many others, Whole30 and the keto diet are great options to explore. 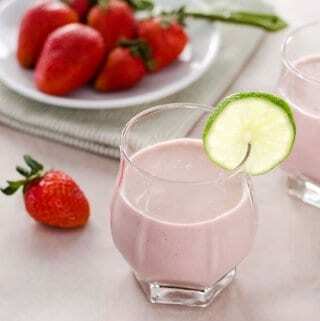 It’s all about what works best for your personal situation and diet needs. All three diets offer distinct similarities: they’re all low-carb approaches to nutrition. Keto is designed to be an extremely low carb diet. 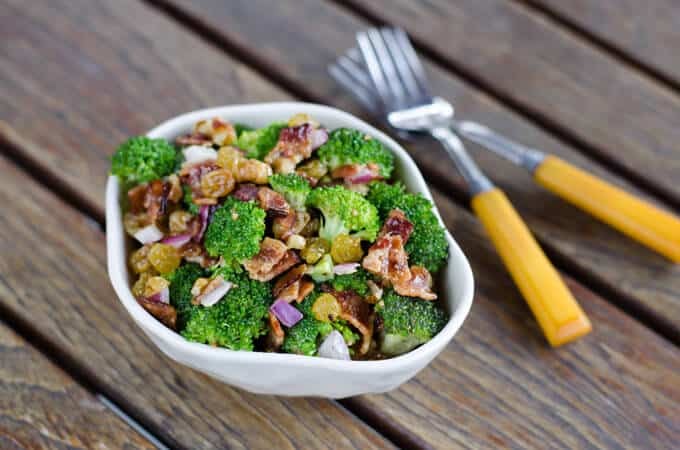 Paleo and Whole30 are low carb because they require the elimination of processed junk food, grains, and refined sugars—foods that happen to be high in carbs. This means a shift to healthy eating as much of today’s food contains chemicals and a laundry list of unpronounceable ingredients. Paleo, Whole30 and keto can all move followers toward a more natural, whole foods way of eating. To break down the differences between the three diets, it helps to understand what foods are allowed, and the challenges and benefits of each. 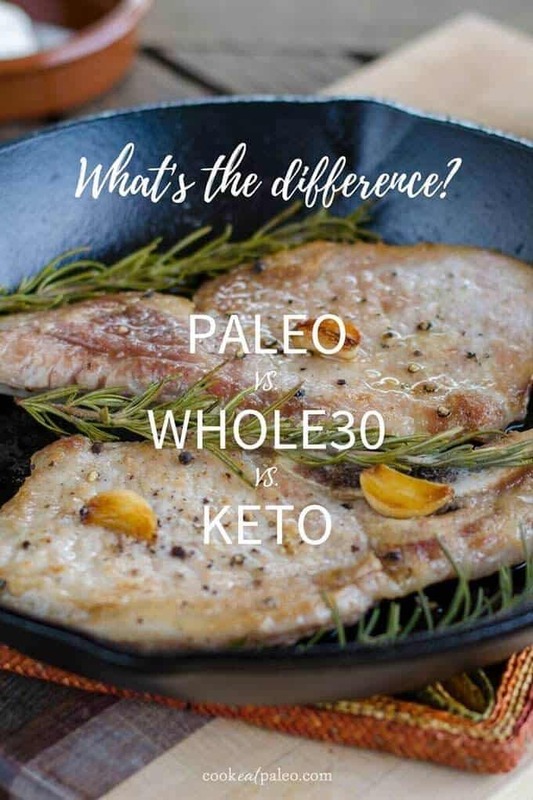 So, if you’re looking for a healthier approach to eating, here’s everything you need to know about paleo vs. Whole30 vs. keto! 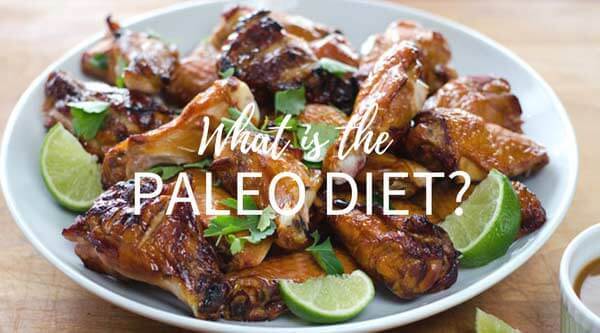 The paleo diet focuses on eating whole, healthy, natural foods that nourish your body. It’s about avoiding inflammatory and processed foods that may leave us feeling tired, sluggish and rundown—and eating more foods that are nutritionally dense. The paleo diet steers clear of foods like bread, flour, rice, corn and other grains. Beans and legumes, including soy and peanuts, are also avoided. 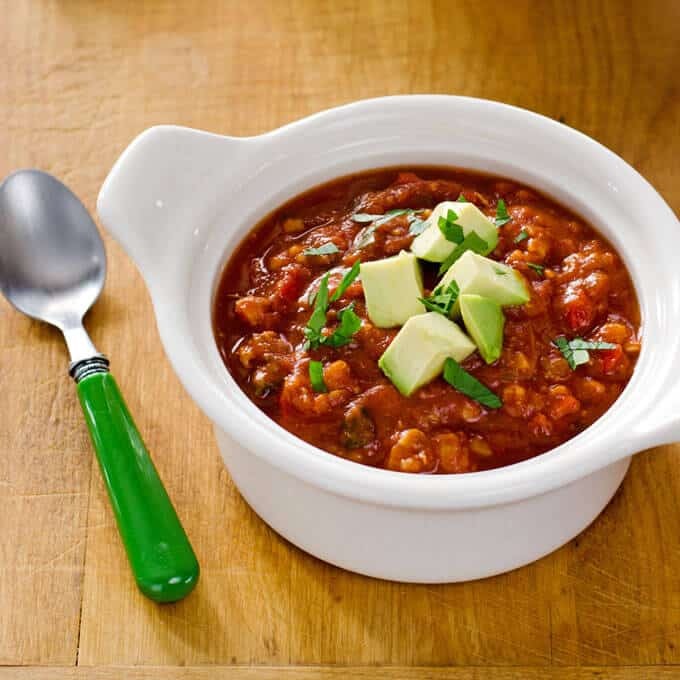 This makes the diet ideal for those with gluten-sensitivity, celiac, and allergies to wheat, soy or peanuts. Paleo followers also avoid dairy. For me, dairy caused a lot of inflammation and stomach issues. Now, the only dairy I eat is in the form of ghee (clarified butter) which falls within the paleo guidelines and doesn’t cause me any negative effects. Refined sugars are avoided on the paleo diet. For sweeteners, paleo recipes use natural versions such as maple syrup, honey, and stevia. Because of the flexibility allowed on paleo, many people find it’s doable for the long-term. There are so many foods that are paleo. Through my experience, I’ve found modifications and paleo versions of nearly any food I’ve craved. Best of all I feel great, healthy and full of energy. Whole30 is similar to paleo in eliminating processed foods, gluten, grains, dairy, and legumes. 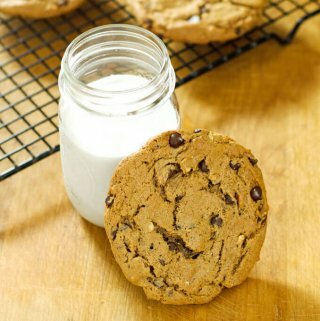 But goes a step further by also eliminating copycat versions of junk foods, baked goods, and treats. This includes alcohol as well as all added sugars or sweeteners (even natural ones). The Whole30 is a 30-day challenge—a nutrition reset that lets you see how the foods you eat affect your health and body composition. One of the biggest challenges with Whole30 is how restrictive it is. Some people struggle with the transition from eating sweets and processed foods to adopting whole foods. The guidelines of the Whole30 diet suggest you restart completely if you slip up at all. At the same time, this all-in approach is a great way to reset your diet and change your way of thinking about food. Whole30 is also essentially an elimination diet. Those who are attempting to pinpoint their food reactions, allergies and intolerances often find Whole30 is a good starting point. Many common allergens are avoided on the diet, such as wheat, soy, and milk. As these ingredients are reintroduced after 30 days, it often becomes clear which are causing the problem. For those looking to jumpstart their journey into a whole foods lifestyle like paleo, Whole30 is a great way to begin. It’s motivating—and the distinct parameters of following the plan for 30 days are easier for some dieters to handle. It's also helpful to do a Whole30 in January when you need to get back on track after overindulging during the holidays. The ketogenic diet is different from paleo or Whole30 since it is a strict low-carb, high-fat approach to dieting and weight loss. The keto diet is about getting your body into a state called nutritional ketosis. In ketosis, your body shifts from burning carbohydrates for energy to tapping into the body’s fat reserves (because there aren’t enough carbohydrates to fuel your metabolism). 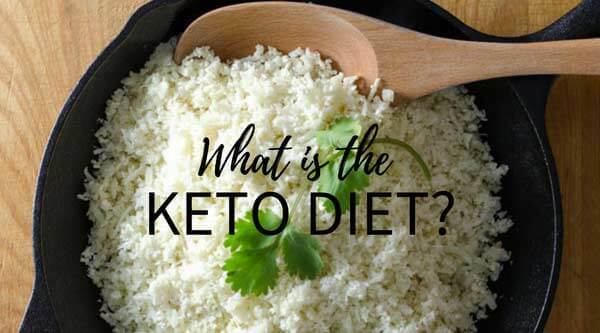 It requires sticking to keto-friendly foods, significantly restricting your carbohydrate intake, and increasing your fat intake so your body adjusts to using fat (ketones) as fuel. Unlike the paleo or Whole30 diet, the keto diet means tracking your macros (daily intake of carbs, fat, and protein) or following a detailed meal plan to keep your carbs in the 20-50 grams per day range. Some keto dieters also test the levels of ketones in their blood, urine, or breath to determine if they are in ketosis. I find ketone test strips are a quick and easy way to measure if you're in a state of ketosis. The biggest challenge of keto is the restrictiveness. For many, giving up all carbs including starchy vegetables, like sweet potatoes, as well as most fruits can be tough. When I first experimented with keto, it really helped me become aware of how many carbs I was consuming, but I found it difficult to maintain. These keto tips really helped with those struggles. As you can see, while there are many similarities to paleo vs. Whole30 vs. keto—as well as distinct differences. Of the three low carb diets, paleo tends to be the least restrictive and keto is the lowest carb diet plan. 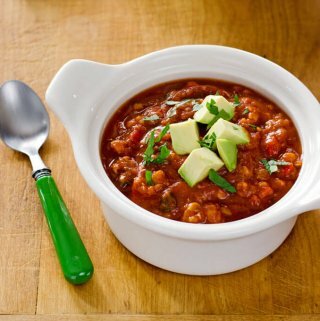 Good news: There are plenty of paleo recipes that are keto and Whole30-friendly! If you’re looking to jumpstart your weight loss, I suggest researching the three diets (paleo vs. Whole30 vs. keto) to see which is the most feasible for you and consulting with your doctor. Starting with Whole30 or keto may give you the kickoff and motivation you’re looking for to hit your diet goals, which you can maintain with paleo after. One universal truth of all three diets is avoiding processed foods, refined sugars and too much gluten will leave you feeling more energized and healthy. Opting for whole, natural foods in their purest forms is a dietary trend everyone should follow. There are plenty of recipes and meal options that fit into all three categories. Looking for a lifestyle shift? 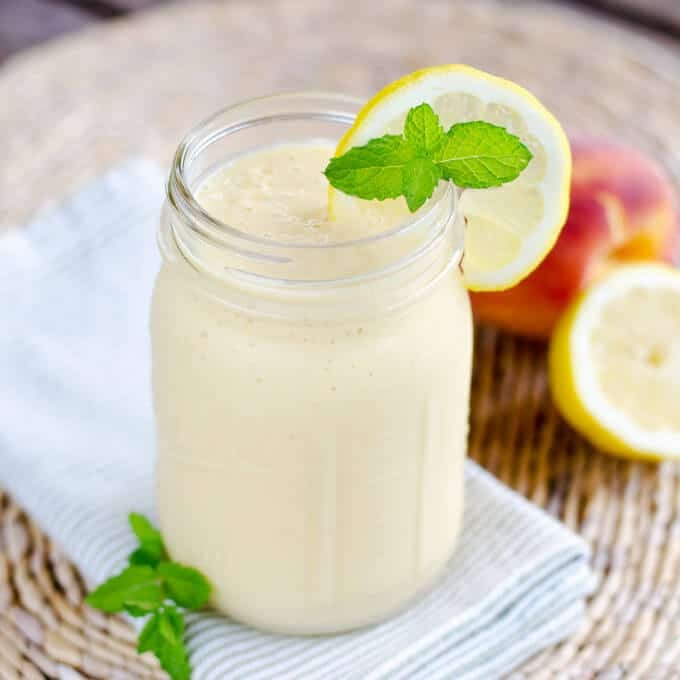 We’ve got plenty of keto recipes, paleo recipes, and Whole30 recipes to help you begin your journey to a healthier, happier you! I would very much appreciate your paleo shopping list and recipes. Thank you. Hi Billy, you can get the shopping list and weekly recipes here. Great post! Just the straight forward comparison I was looking for. Glad it was helpful Wes!